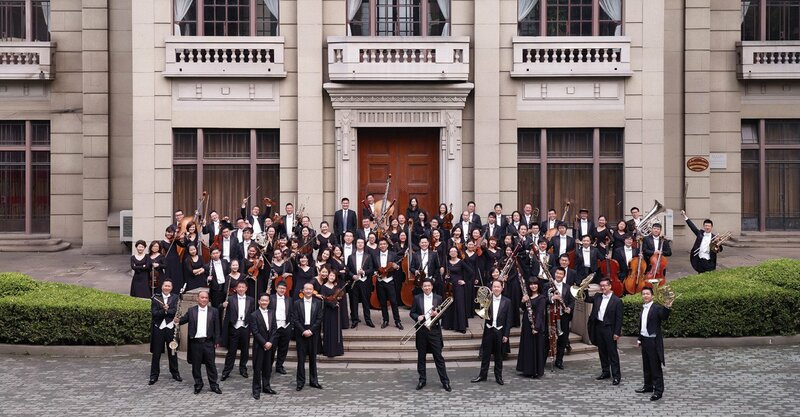 The Shanghai Opera Symphony Orchestra was established in 1956 along with the construction of the famous Shanghai Opera House and is renowned for its interpretation of classical symphony repertoire. The orchestra performs the masterpieces of the world’s most historic composers such as Beethoveen, Tchaikovsky, Mozart, Berlioz, Mahler, Dvorak, Shostakovich, Liszt, Sibelius, Brahms, and Respighi. The Shanghai Opera Symphony Orchestra additionally plays the works of famous Chinese composers such as Xian Xinghai’s Yellow River and He Zhanhao & Chen Gang’s Butterfly Lovers. The Orchestra has been conducted by renowned maestros such as Daniel Oren, Lorin Maazel, John Nelson, Thomas Sanderling, Markus Stenz, Zoltan Kocsis, Maurice Peress and Jan Latham-Koenig. The Orchestra has toured to Finland, Italy, UK, Germany, Hong Kong and Macao. Its Principal Conductors are Zhang Chengjie, Lin Yousheng, and Zhang Guoyong.